How much cotton is in it? Sweatpants never go out of style for a reason. 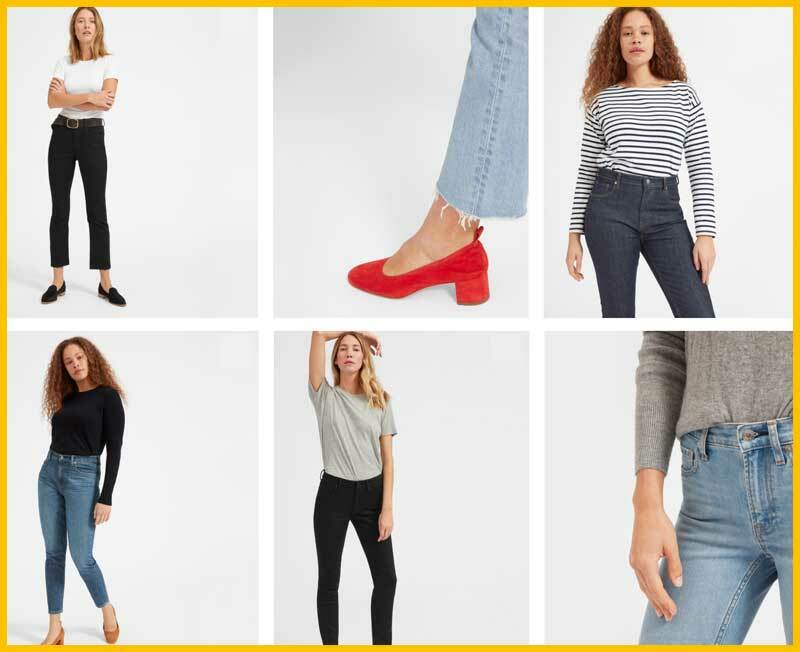 No matter what the current trends are in fashion, you can always fall back to wearing sweats without seeming “outdated.” They’re one of the most versatile pieces of clothing, and the style is suitable for almost any setting. While sweatpants were originally worn for athletic purposes, their loose, comfortable wear has made them a staple not just for sports activities, but for people who go grocery shopping, chilling on the couch catching up on Game of Thrones, or walking to the coffee shop down the street to grab a cup of cappuccino on a cool, windy afternoon. Today, sweatpants are made of blends of various fabrics like cotton and synthetic materials to make them work for any use and are available in different colors and designs. It may seem like nothing, but you have to look beyond just finding the perfect fit and the level of comfort that you will get from a pair of sweatpants right now. Will they still fit you well after a few months? After a year? The amount of cotton used in the sweatpants will make all the difference when you’ve had your pair for a long time. More cotton in the fabric blend means the pants will be more likely to shrink over time while having more synthetic materials like spandex or rayon in the blend will make sure that the fabric is more flexible and will last a long time. With shrinkage and stretching in mind, you want to get the size that will wear well on you over time depending on the fabric blend. It’s best to buy from brick-and-mortar stores so that you can try the sweatpants on and actually see if they fit you perfectly. Ordering online can be an option, too, but you should make sure that the site you are ordering from has an excellent return policy. You don’t want to be stuck with a pair of sweats that look ridiculous on you. 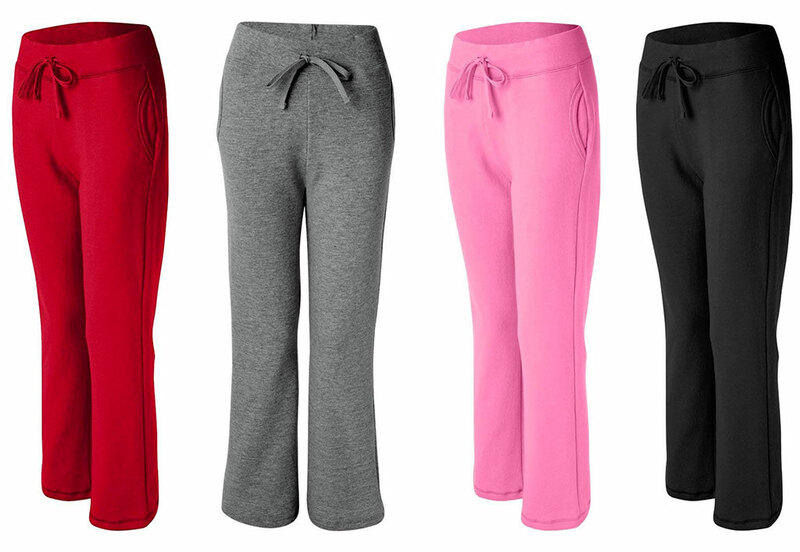 There are different styles of sweatpants available from different brands. The style and fit will influence where you can wear a pair of sweatpants without looking like someone just dragged you there. These are the typical utility sweatpants that you can wear when going for a jog or driving to the grocery store. They’re cut straight and loose down the legs, so they’re perfect for everyday wear. Jeans aren’t the only pants available in a skinny fit. These sweatpants fit snugly along your thighs and legs and are perfect for showing off those muscular calves. Tailored sweatpants are extremely fitted on the legs like the skinny cut, but are loose in the crotch like your classic utility sweatpants. Like slim-cut sweatpants, they have elastic cuffs at the ankle. 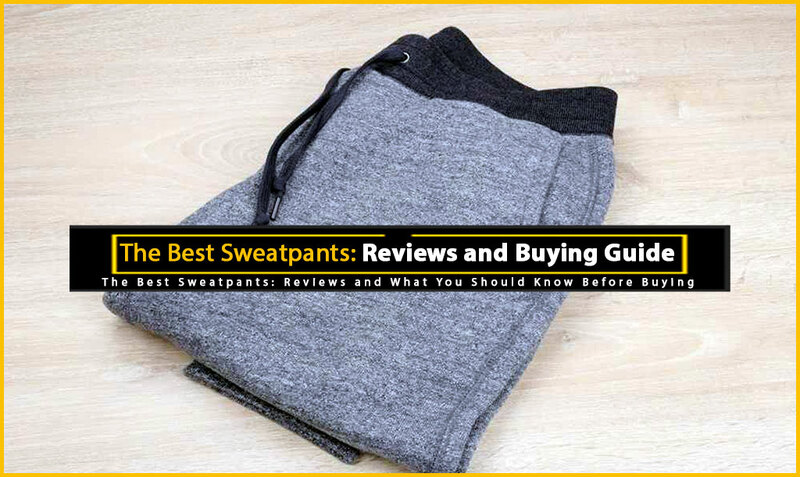 We reviewed five sweatpants that are supposed to be the best of the best, based on popular opinion. 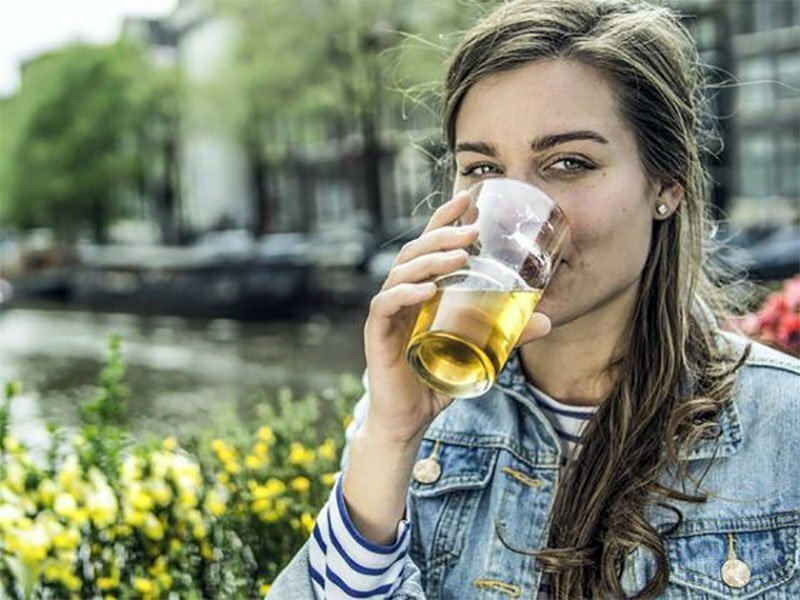 Read on to find out what we think of them. Champion has accompanied athletes all over the world for over 90 years, and they have never failed to deliver quality athletic wear. These Closed Bottom Jersey Sweatpants are another of their top-notch offerings, made with lightweight material and Sports ComfortTM waistband, they’re perfect for sports activities and even for casual wear. They’re lightweight and excellent for all activities including jogging, bicycling, and playing all kinds of sports. The thinner, lightweight material ensures that you don’t feel too hot or begin sweating from just wearing it, so the sweats are perfect for summer seasons and humid environments. The sweatpants feel really cozy and comfortable. The pants have a good elastic band that fits well, and the full-loop drawstring makes it easier to adjust the fit of the waistband. The pockets are deep enough to hold items like your wallet and keys. The elastic cuff at the ankles is comfortable and not so tight that it’s annoying. This makes it easy to pull up or down. 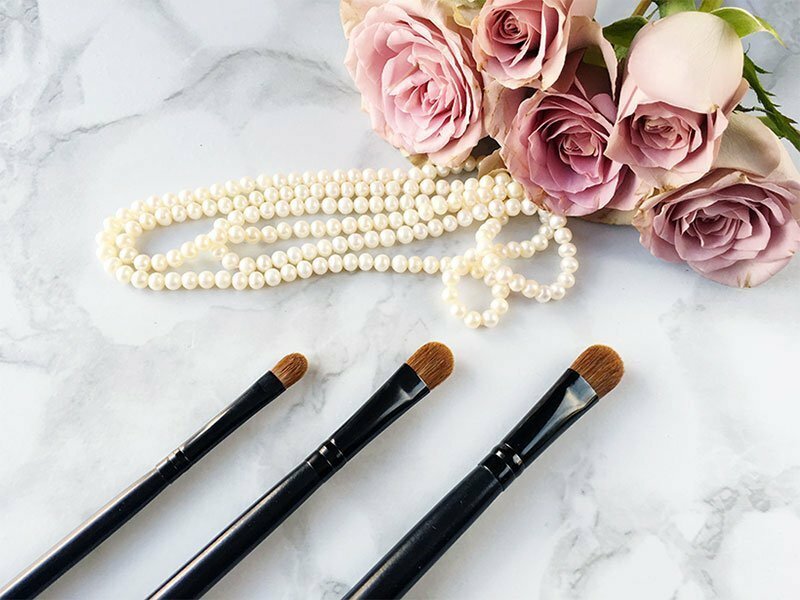 They’re machine-washable and can hold up to constant wear and wash. The relaxed fit is perfect for just lounging around at home or running errands all day. The sweatpants look stylish and don’t appear cheap. The waistband can be a bit too stiff and thick for some people. The sizes run bigger than sweatpants from other brands. The drawstring stitching unravels quite easily. 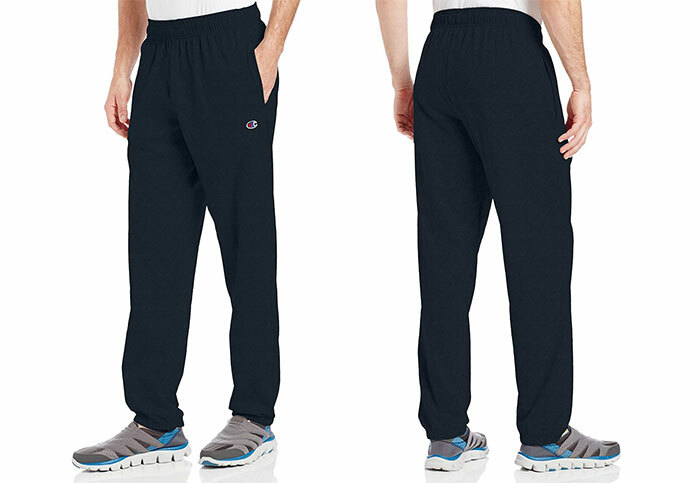 Champion Men’s Closed Bottom Light Weight Sweatpants are a nice pair of sweats for people who live in hot and humid environments or are suffering from the intense heat of the summer season. The lightweight material is its most excellent feature and makes this a standout among other thick and uncomfortable sweatpants. However, don’t depend too much on the stitching that holds the drawstring because it rips off easily. This is a total disappointment, and we recommend looking into other sweatpants that will not give you this problem. Look good and feel good with Hanes EcoSmart sweatpants. 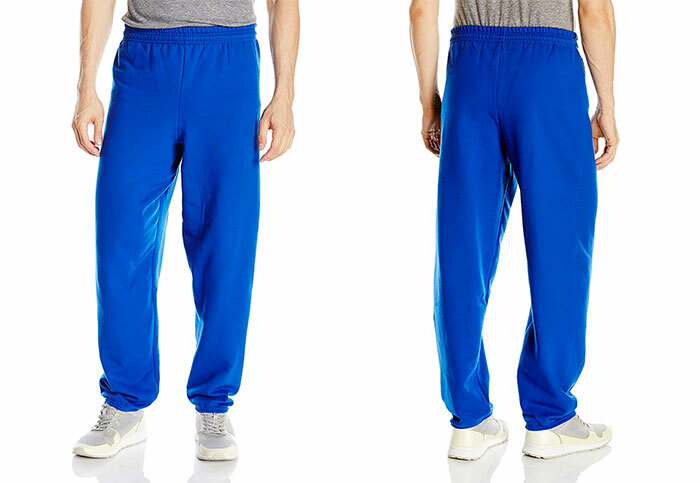 Hanes is popular for their comfortable garments, and these sweatpants are no different. They ensure customized and comfortable fit with the different front and back measurements. You can do anything, anywhere because of their amazing flexibility. They’re made to stand up to wear and tear and will not pill even after constant washing. The sweatpants are comfortable and easy to wear. The lack of pockets is a welcome change since pockets only let cold air in. The fleece makes them warm and cozy, perfect for colder weather. It’s also very soft. The fabric is not too heavy. They are cut differently in the back to better fit people who have more weight in the rear. The waistband has just the right fit, and it isn’t so tight that it cuts off circulation. They’re machine-washable, and the fabric does not pill even after many washes. They dry quickly after washing. The material doesn’t stain easily. Perfect for all kinds of activities. These sweatpants tend to shrink after the first wash, so it’s best to get a larger size. Having no pockets may not be popular with some people. The pant legs can be a little too wide for its size. Hanes Men’s EcoSmart Fleece Sweatpants are the best choice if you are looking for a pair that will fit you just right but are loose in the legs. The different front and back measurements help them fit well, however, the wide legs might be a problem for some people. They also tend to shrink after the very first wash, but that’s easily solved by choosing a larger size. If you want fleece sweatpants that stay soft, durable and look brand new wash after wash, the Fruit of the Loom Elastic Bottom Sweatpants claims to be that and more. They look great and come with an elastic quick-cord for adjusting the fit. They also have a relaxed, banded bottom that stays in place no matter what you do. 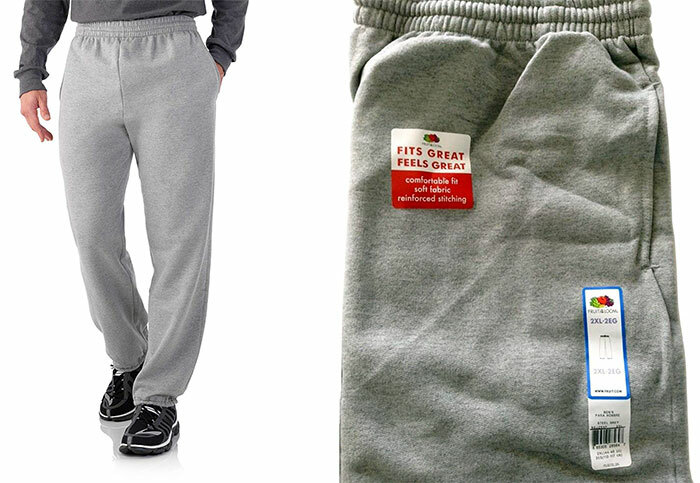 Fruit of the Loom Men’s Sweatpant. Nice and durable thanks to the double and triple seam stitching at the cuffs and waistband. They stay intact even after washing. The material used is very soft, comfortable, and keeps you warm. No shrinkage even after many machine washes. Fabric stays smooth and intact without pilling. The pant legs tend to be longer, but the elastic cuffs at the ends help with keeping them fitted. The long legs are great for tall people. The drawstring is very helpful for adjusting the waistband, so it fits various sizes. Deep and wide pockets are ideal for holding a wallet and keys. Great for lounging around the house and keeping you warm in colder seasons. The legs can be a bit too long and baggy for some people. Better as loungewear than athletic activities as they can be baggy and heavy. Comfortable around the house, but not dressy enough for going out. 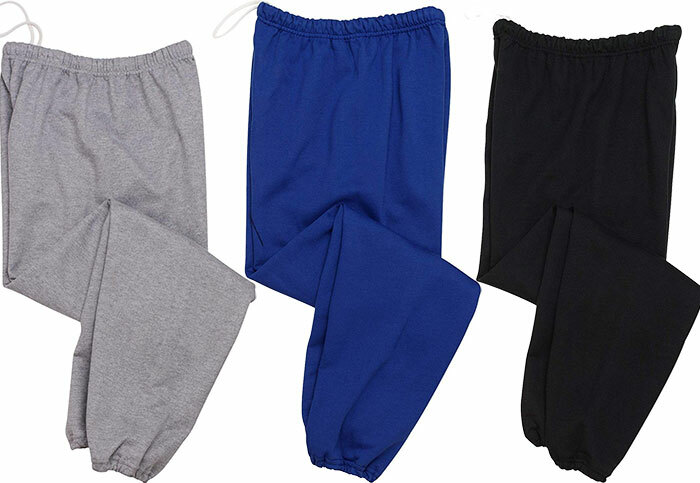 If you are looking for sweatpants that you can just wear around the house for lounging and keeping warm in the cold or rainy weather, Fruit of the Loom Elastic Bottom Sweatpants are perfect. 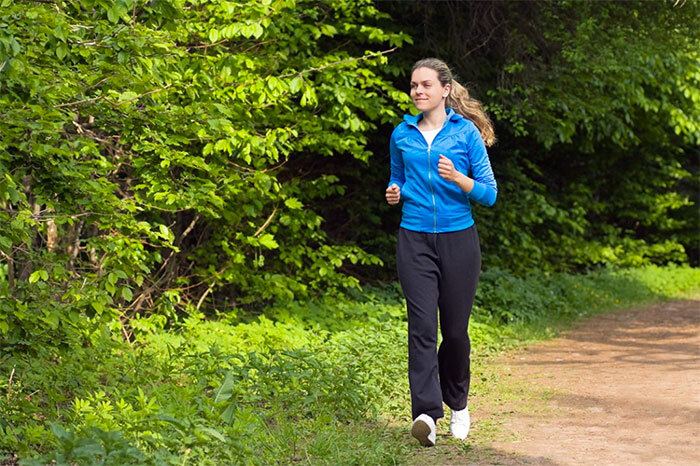 They can appear baggy and loose on the legs, so they’re not the best choice for exercise and jogging, but that doesn’t seem to be the purpose of these sweats. They last a long time and do not pill or shrink after a few washes. Sweatpants that are perfect for sports activities? Check. Great for running errands like grocery shopping or walking outside? Check. Pants that will keep you warm after the gym or a basketball game? Check. That’s our checklist for the perfect pair of sweatpants, and it’s what the Adidas Slim 3 Stripe Sweatpants claim to be. Does it live up to its promises? Read on to find out. 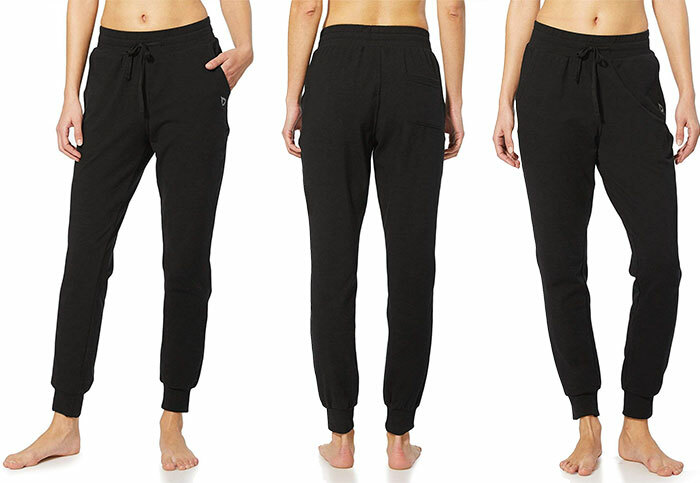 These are great all-around sweatpants that are perfect for running, working out in the gym, and as winter loungewear. The waistband stretches very far but fits snugly and stays put. Very stylish look and fit for running around town. It has an amazing, comfortable fit that doesn’t stretch loose or shrinks. The pants are lightweight and do not feel heavy or baggy. They’ll keep you warm in cold weather. Easy to clean and does not shrink even after many washes. The cuffs at the ankles fit well without being too tight, and they stay in place no matter what you do. The sizes run larger than most sweatpants. The pockets are really small and not deep, so bigger items like a phone or wallet tend to fall out. 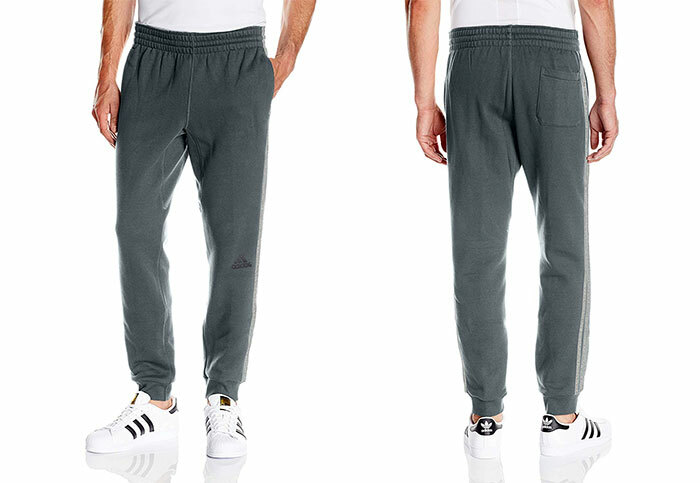 Adidas Men’s Slim 3 Stripe Sweatpants are an all-around winner. They never look or feel baggy or heavy, so you can be stylish while you’re out and about. They’re also great for doing sports like running or working out at the gym. They’ll even keep you warm as you lounge around at home. The only downfall is that the pockets are not deep enough to securely hold personal items. 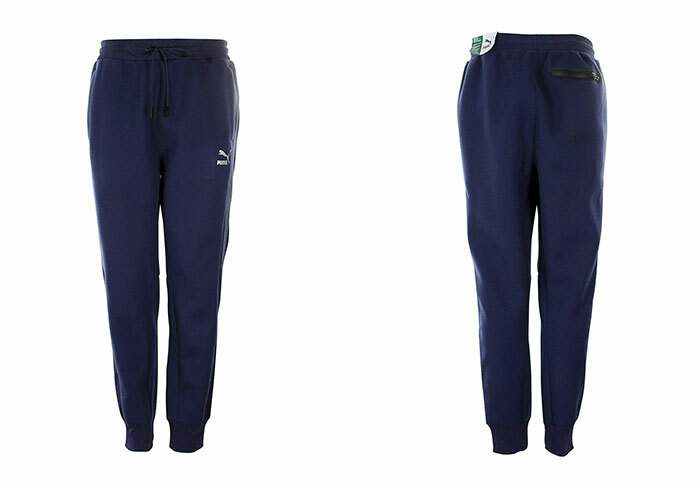 With that aside, we definitely consider Adidas Slim 3 a perfect pair of sweatpants. Do great things with the PUMA Men’s Evo T7. They combine the versatility of sportswear and the stylish design of tailored sweatpants. They fit perfectly on the waist, skim the hips and thighs, and taper down to snugly fitting bands at the ankles. You can wear them anywhere, no matter what you’re doing. The elastic waistband makes sure they fit you perfectly without affecting movement, and the drawstring keeps them in place all day long. PUMA Men’s Sweatpants from Amazon. They look just like your typical exercise sweatpants but are presentable enough to wear to the grocery store without looking strange or attracting attention. 100% polyester so there is no shrinking after many uses and washes. Perfect for working out and running or just sitting around at home during a rainy or wintry day. Easy to clean because they’re machine washable. The elastic waistband and drawstring make for an easy and adjustable fit no matter what size you are. Deep front and back pockets for storage of your personal items, so you can bring your phone or keys with you when you go for a run. The ankle cuffs are tight enough without being too much. They stay put no matter what you do. The sizes run very large. PUMA Men’s Evo T7 Sweatpants are the sweatpants for active people. They’re best worn while exercising, running errands, and even just chilling at home. They’re also stylish enough to be worn out casually. The material is 100% polyester, so you can rest assured they won’t shrink or stretch over time, even after constant use and multiple washes. Which sweatpants won this battle? After testing each of the five, we have chosen the PUMA Men’s Evo T7 Sweatpants as the best of the best. They’re everything you will ever want and need from good quality sweatpants – you can wear them to run and work out as easily as you can wear them to run errands. They’re the most comfortable pair we have tried, and we haven’t experienced any decline in quality, level of comfort, or size. They’re made from 100% polyester, so the PUMA T7 don’t shrink or become baggy over time. They also fit perfectly without being too long or too wide when you find the right size. If you are looking for sweatpants that will last you a long time, PUMA Men’s Evo T7 Sweatpants fit the bill.